using a particular website, app, or software. Accompanying UX is a User Interface; or the overall method by which a person interacts or utilizes a website, app, or software. 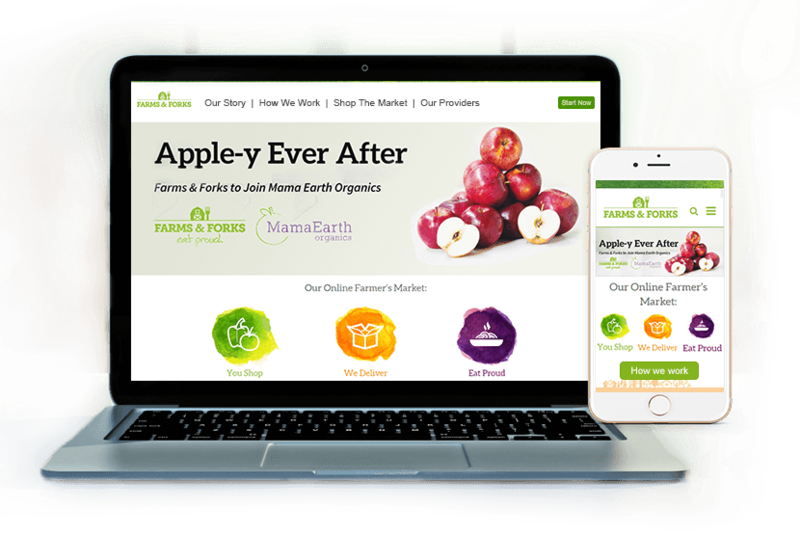 Our wireframes, sitemaps and prototypes are designed with two intertwining goals in mind: to create an interface that is logical, consistent, and easy to use while simultaneously promoting your brand. 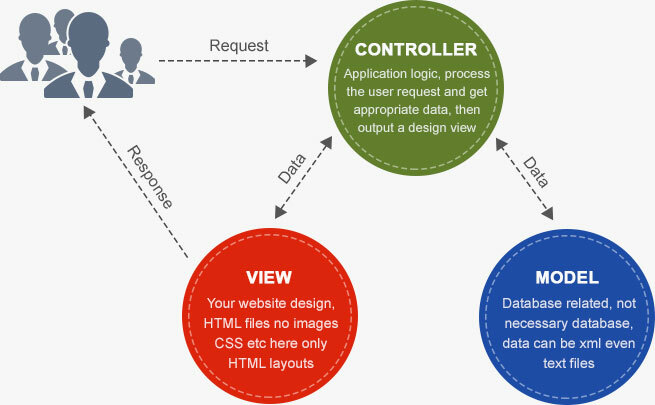 We design UI´s through the Model-View-Controller (MVC) design process. 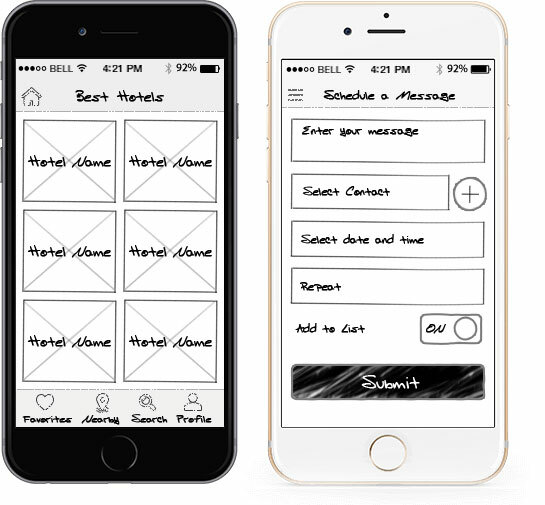 MVC is an industry standard in app design because it creates most logical, clean, and seamless UX possible. The MVC approach divides an Website, Software or App into 3 different partitions: 1) the model, which is what the product is meant to accomplish; 2) the view, where users request and view information; and 3) the controller, which acts as a go-between for the model and the viewer. Our UI experts approach design from the perspective of the user. We determine who your target market is, and build the UI from there. Everything step we make is done with the end user in mind - color, font, flow, even the tech. Once the design process is done and the coding finished, we test.. And then we test it again. And again. We test our apps not only in-house but also as part of a wider market initiative. Good design means testing your product on your actual market and then making it better based on user feedback.